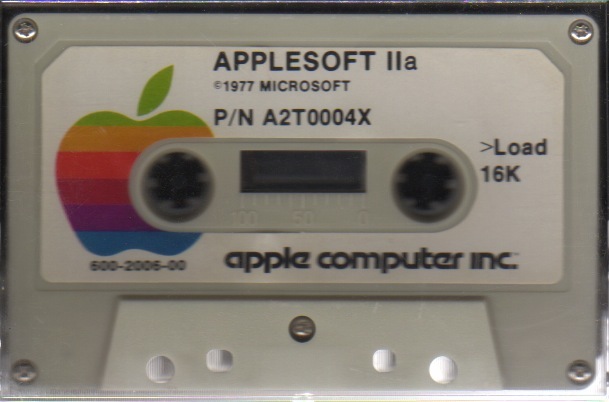 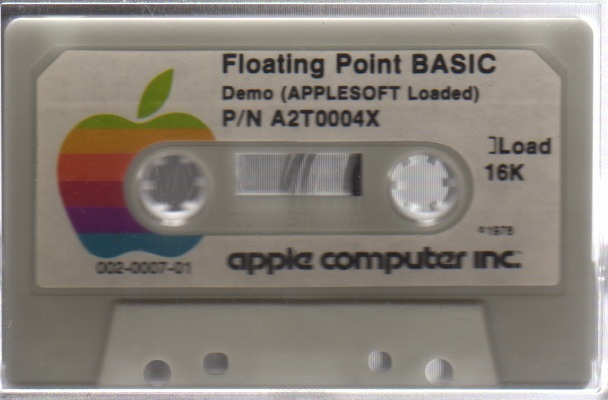 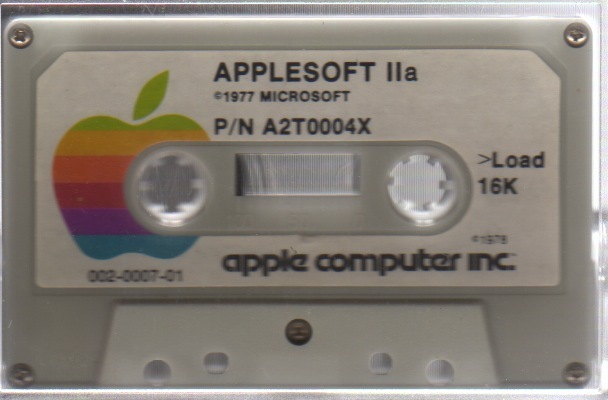 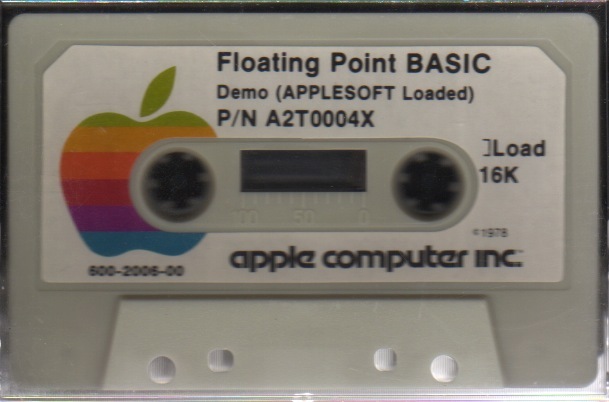 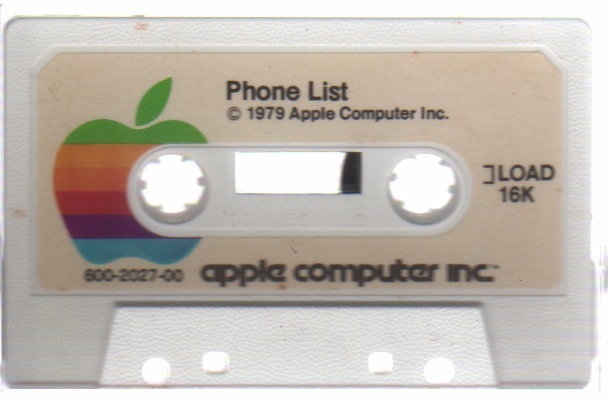 See the Apple 1 link. 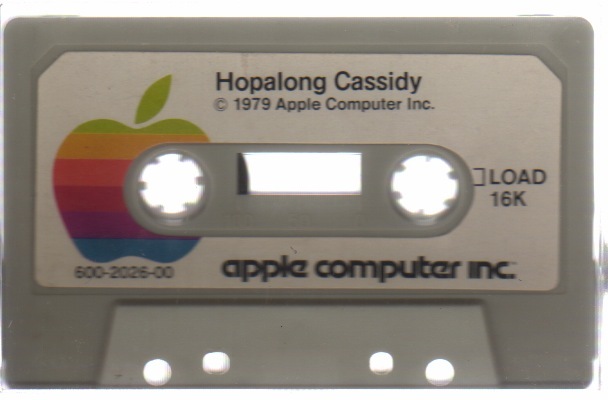 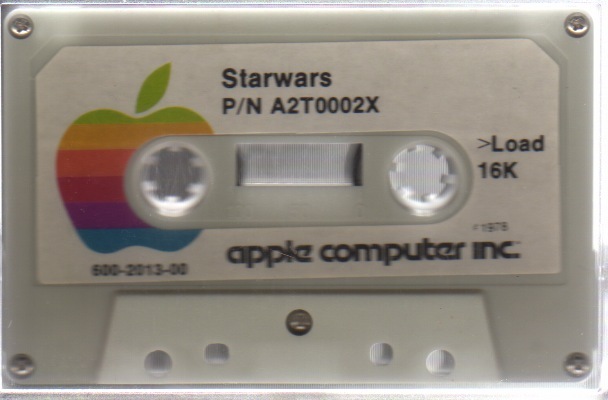 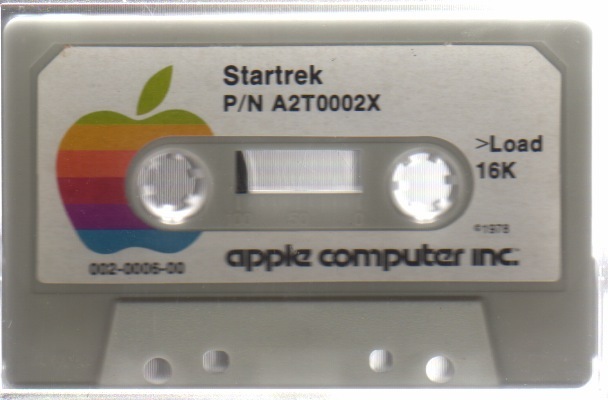 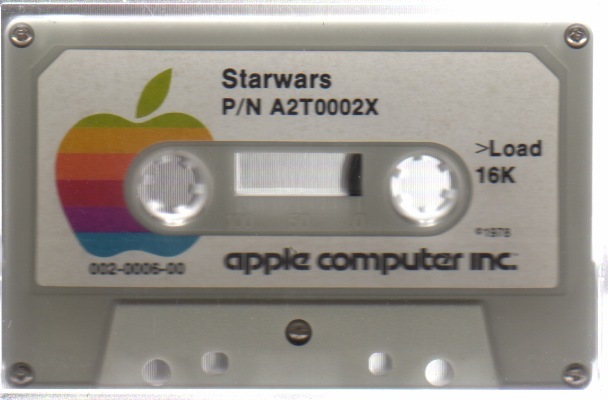 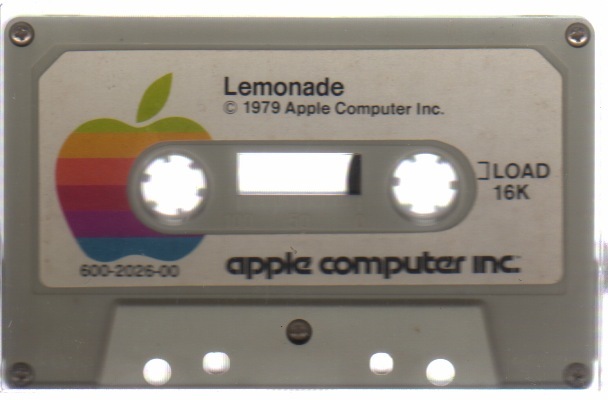 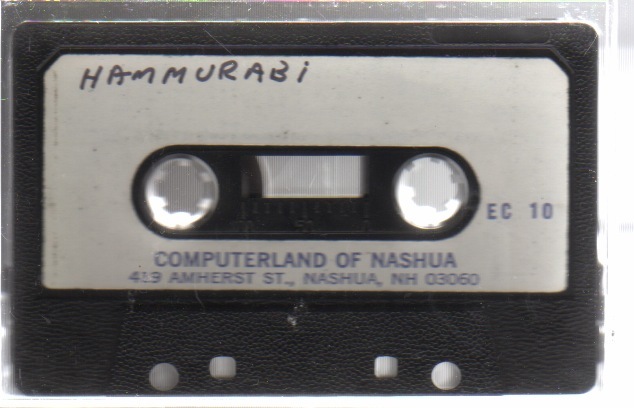 Original cassette. 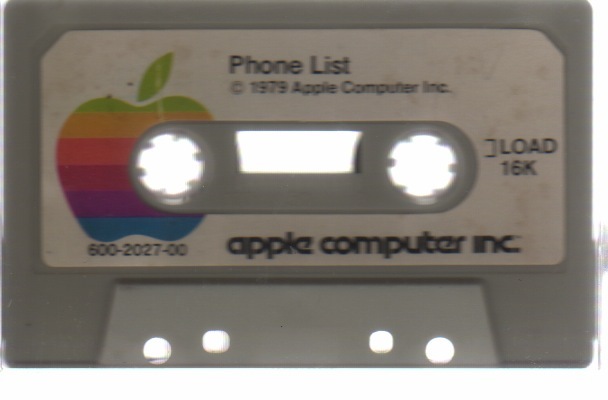 See the Apple 1 link. 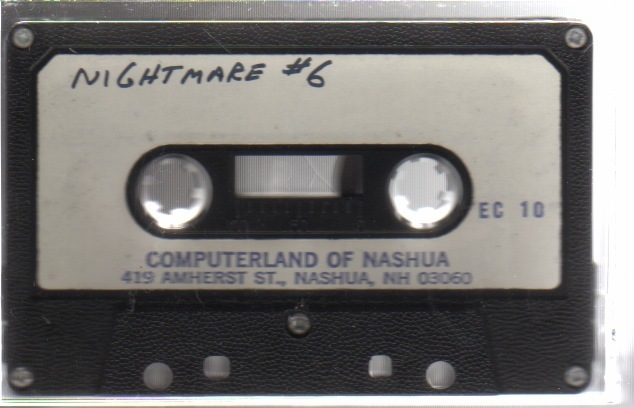 From a Computerland of Nashua tape. 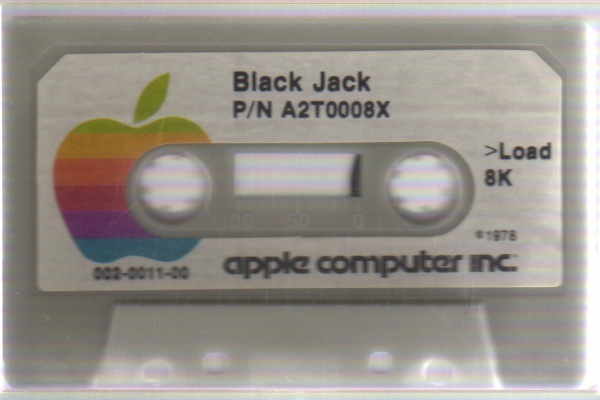 See cowgod and hackzapple links. 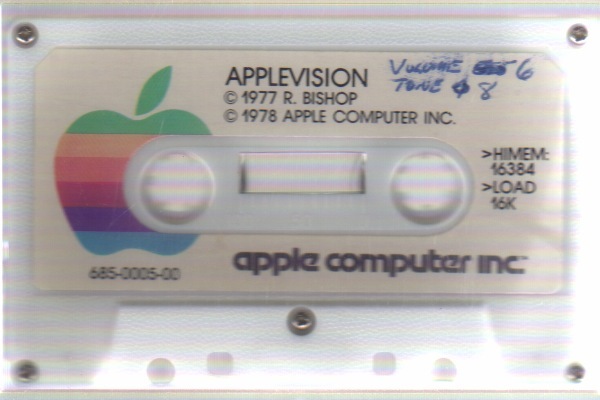 Revision A. 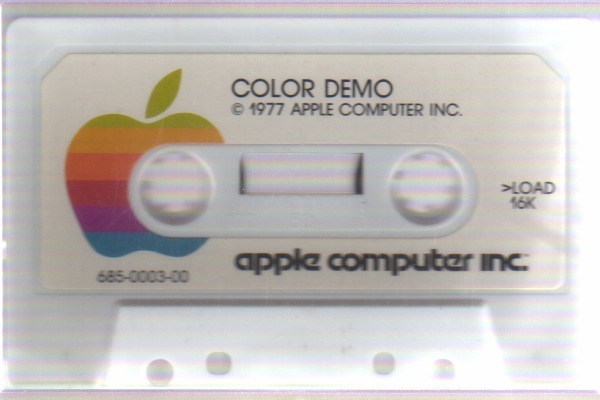 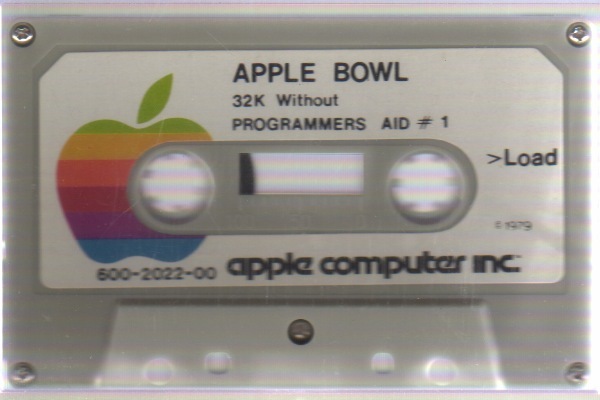 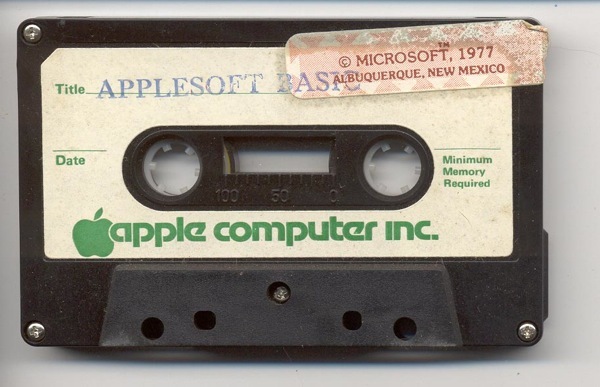 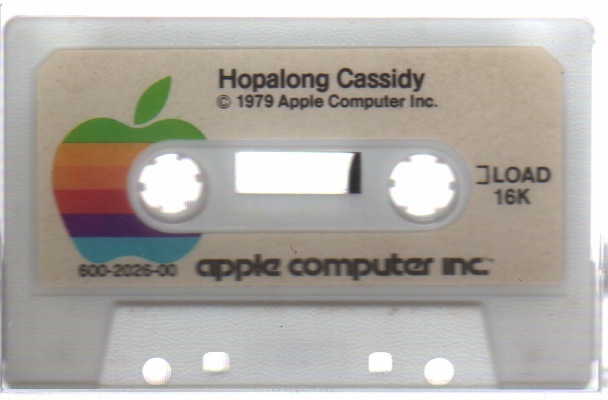 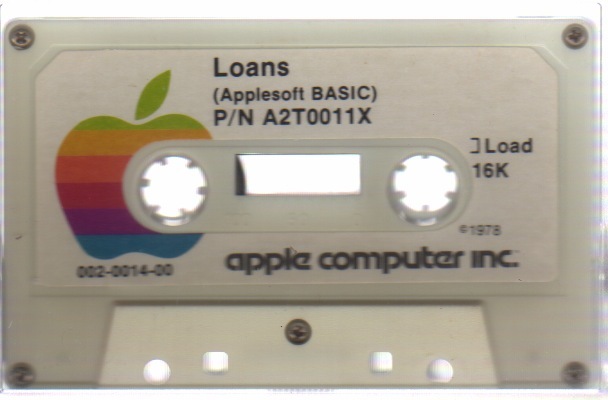 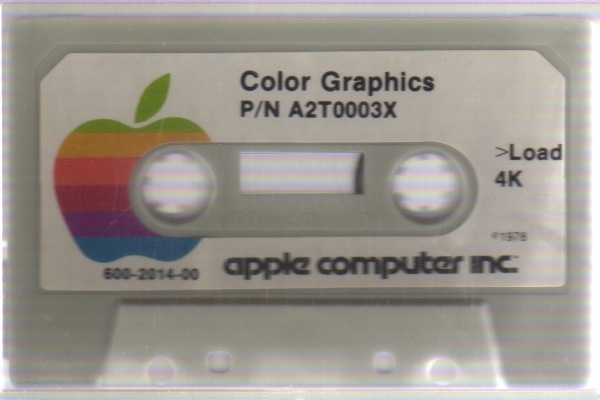 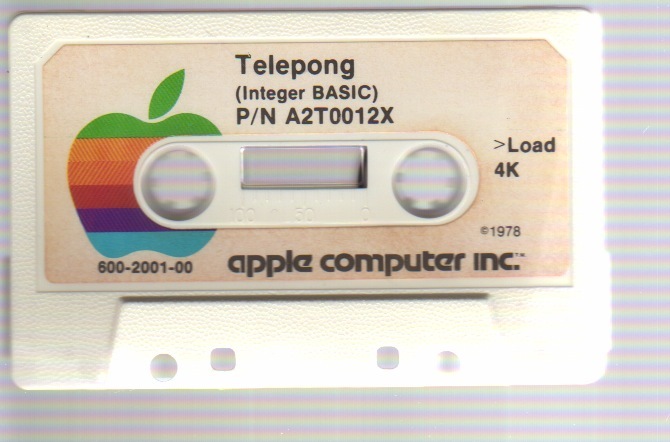 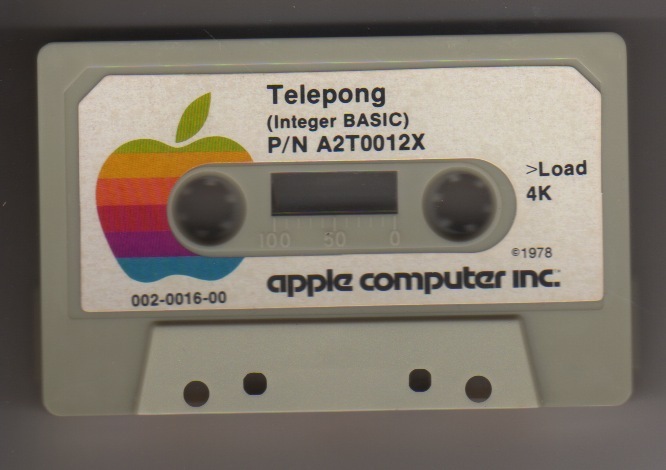 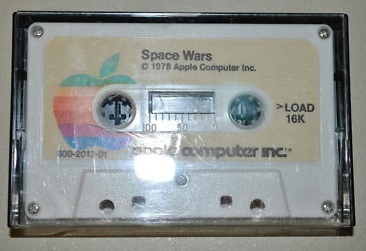 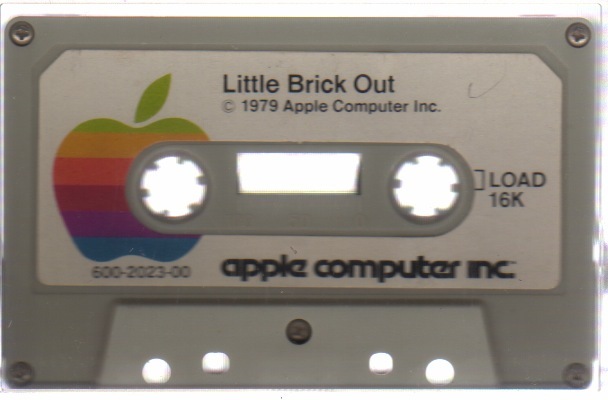 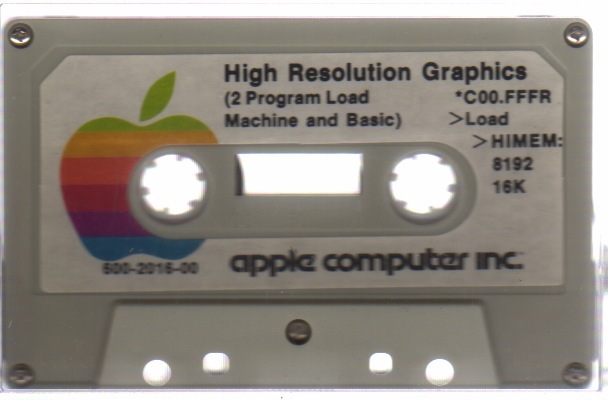 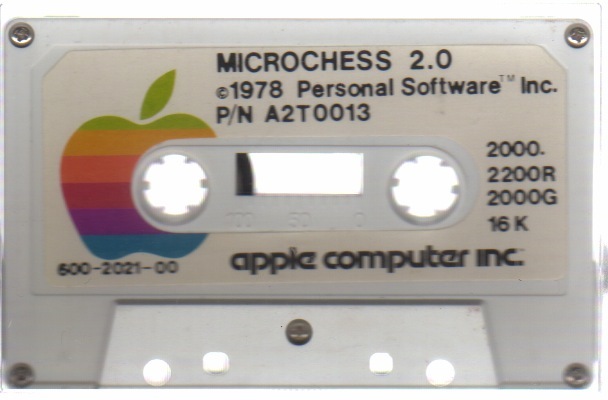 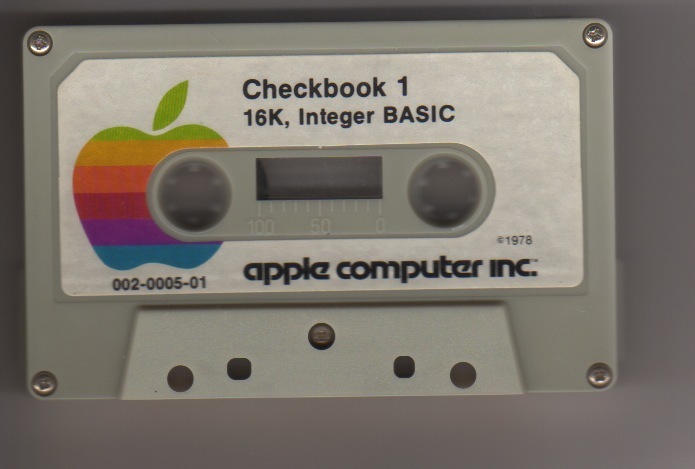 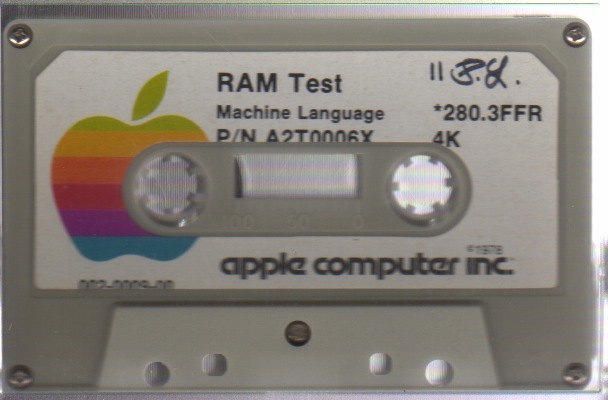 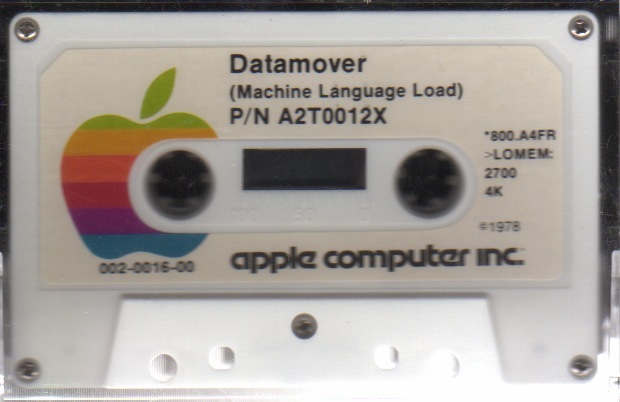 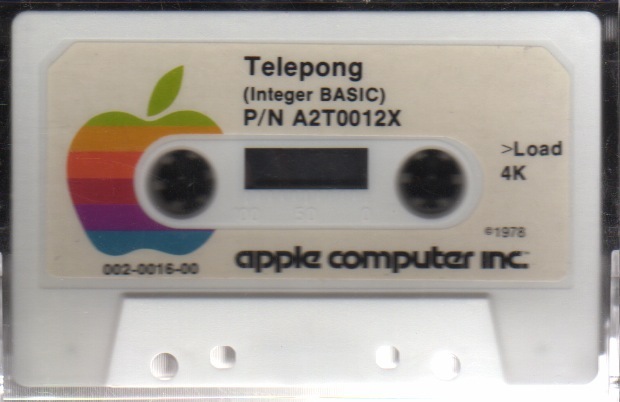 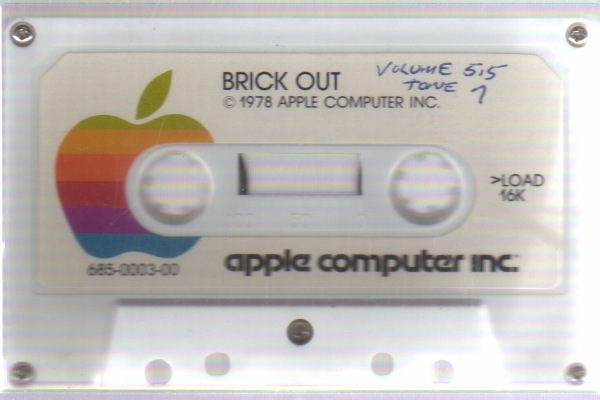 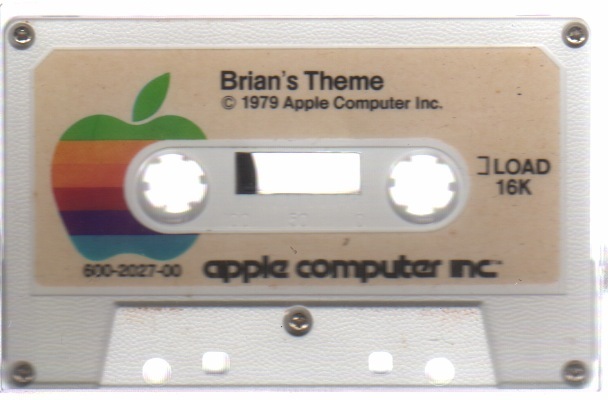 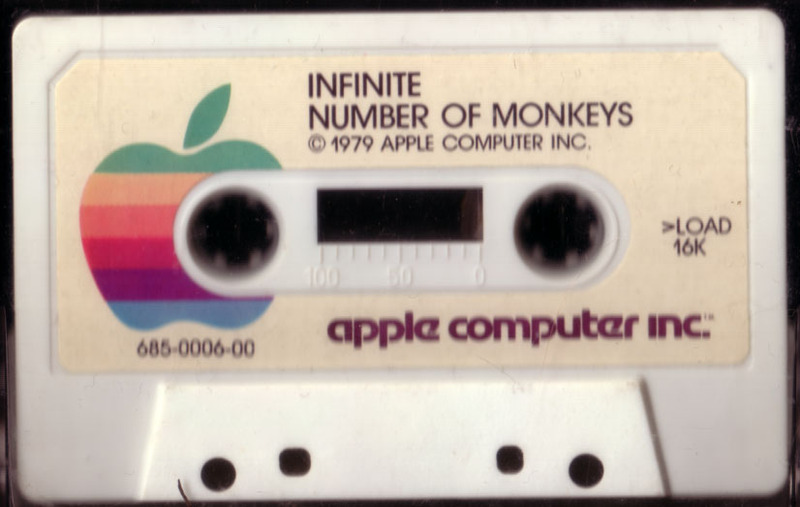 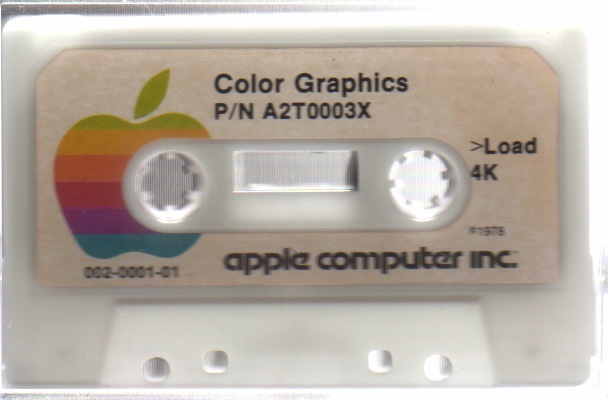 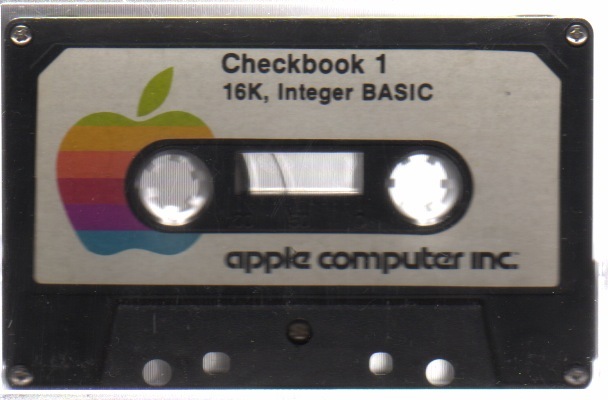 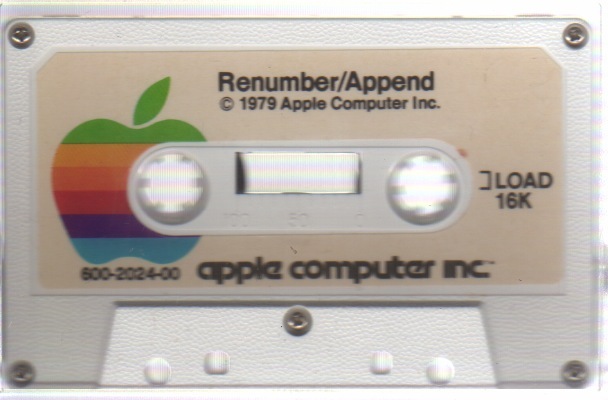 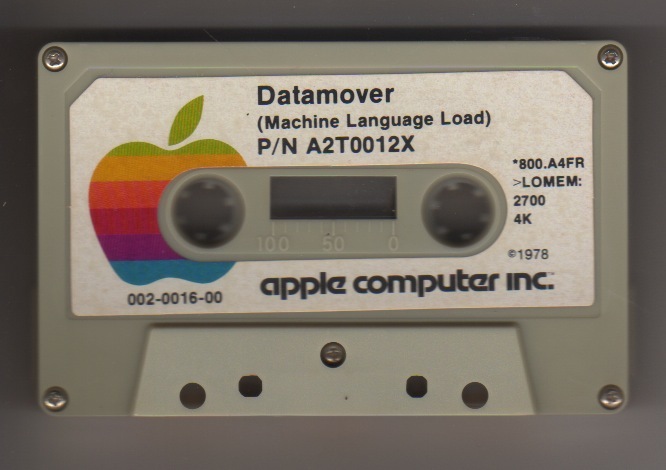 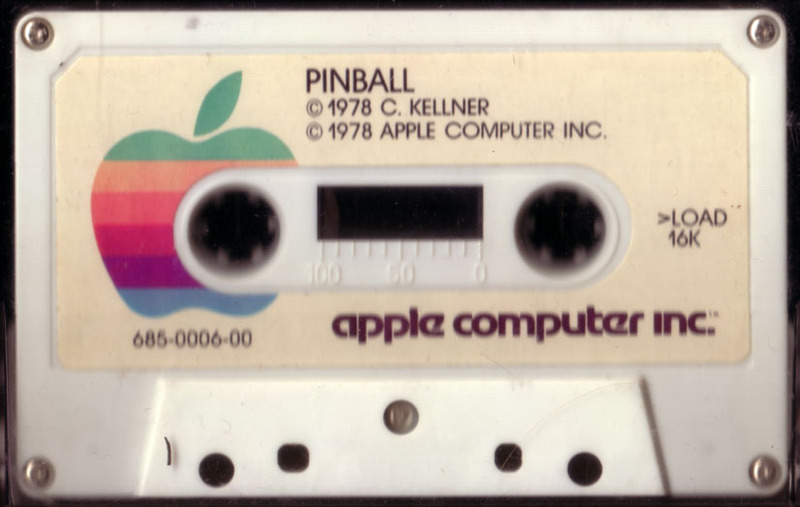 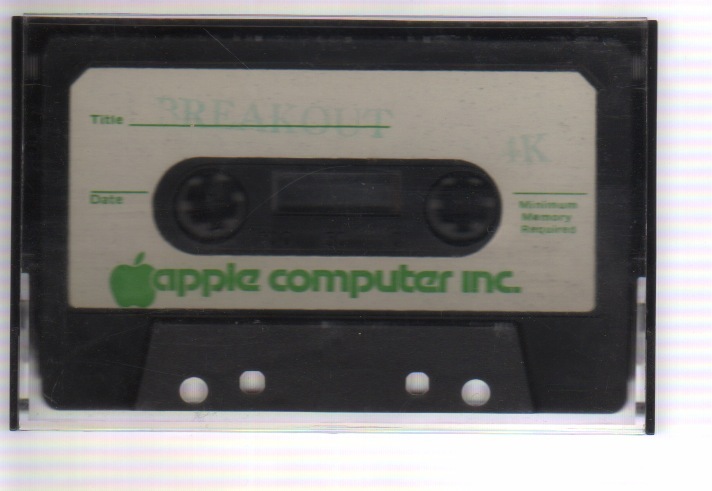 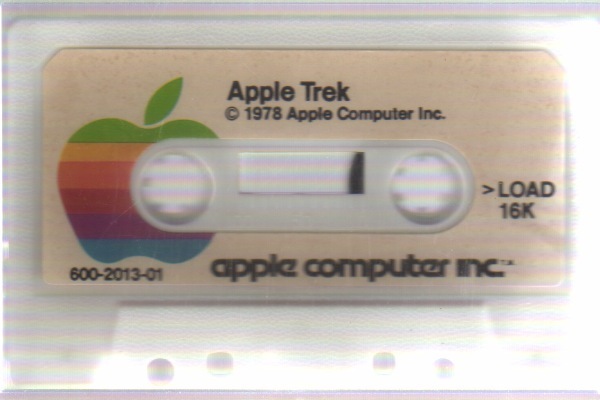 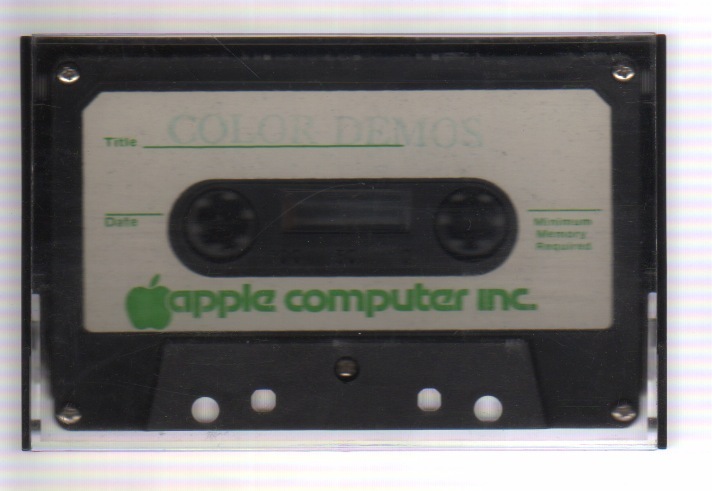 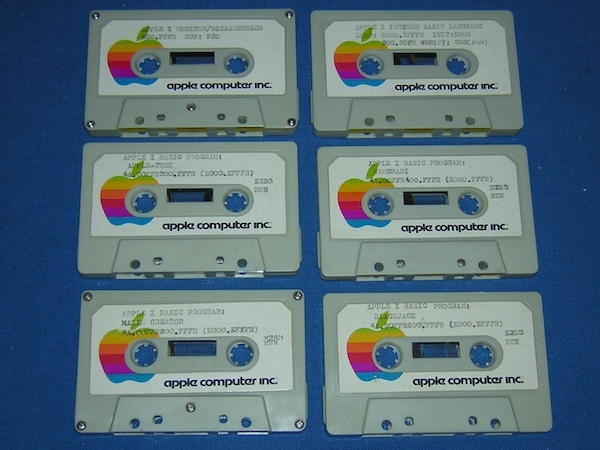 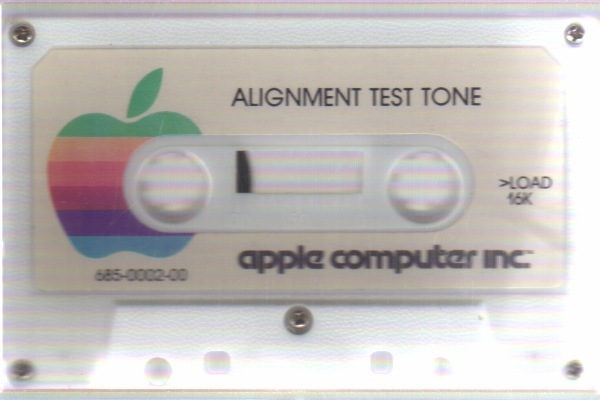 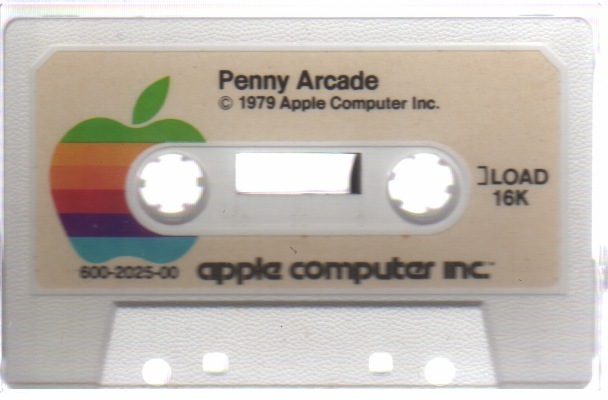 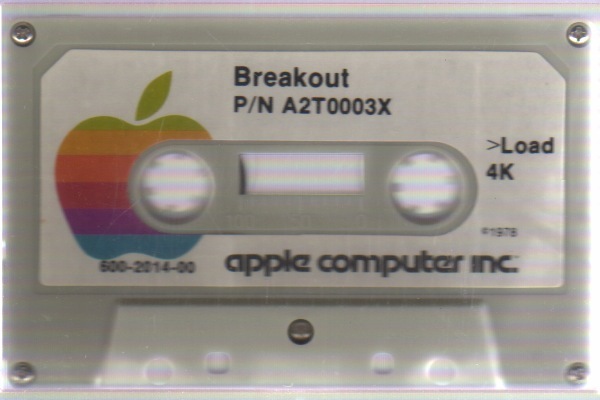 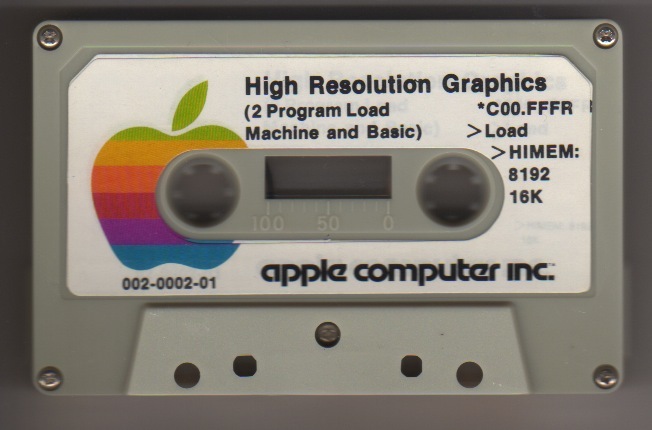 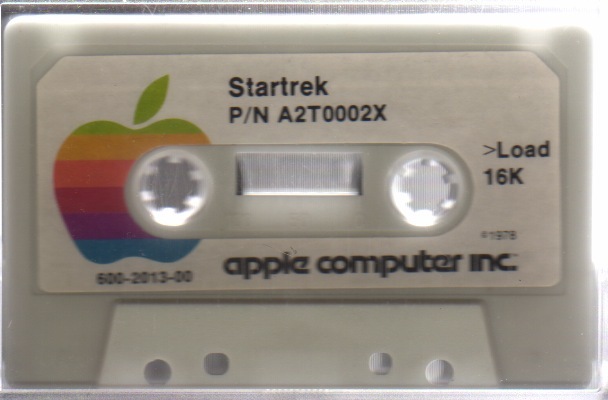 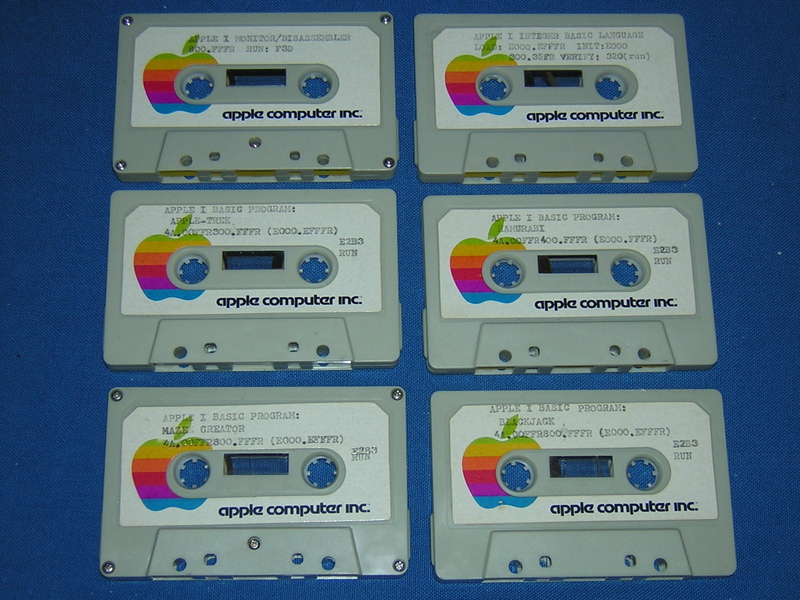 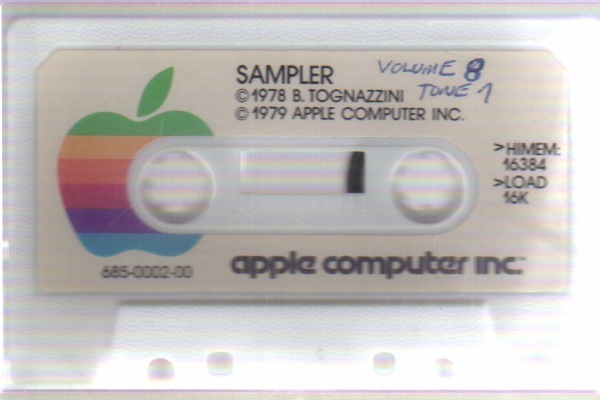 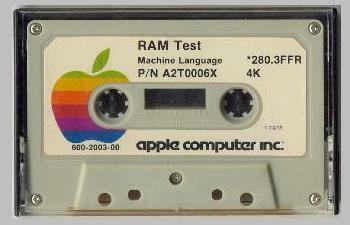 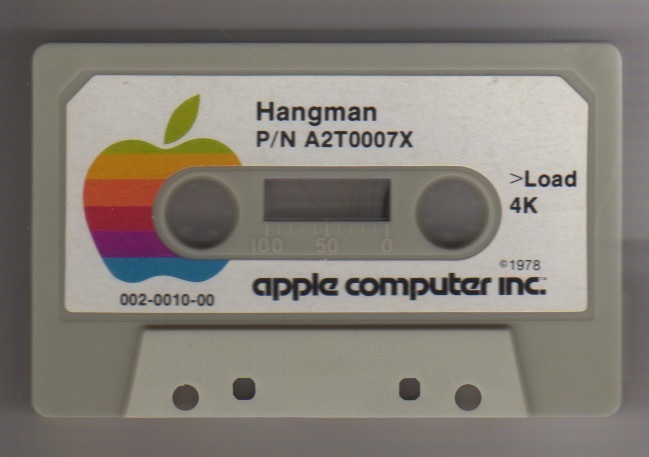 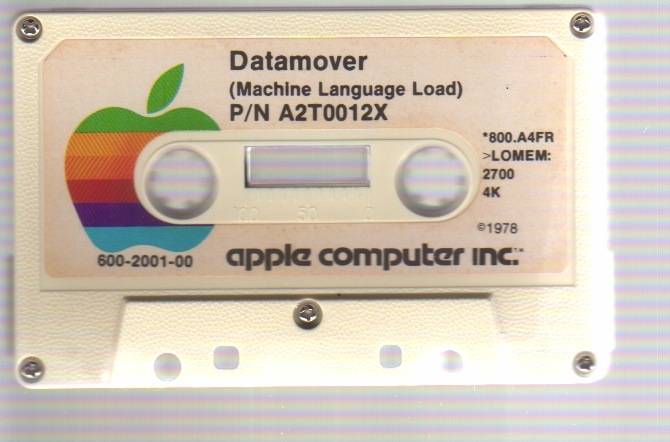 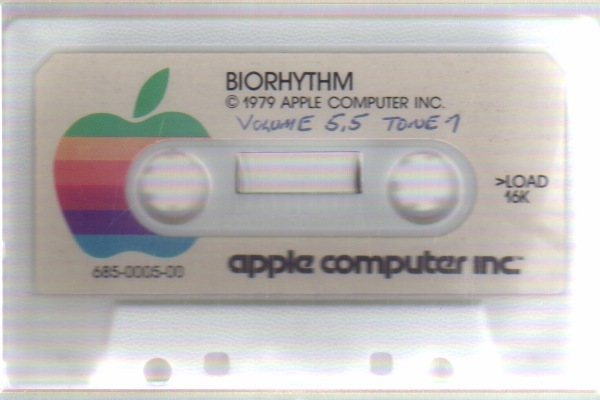 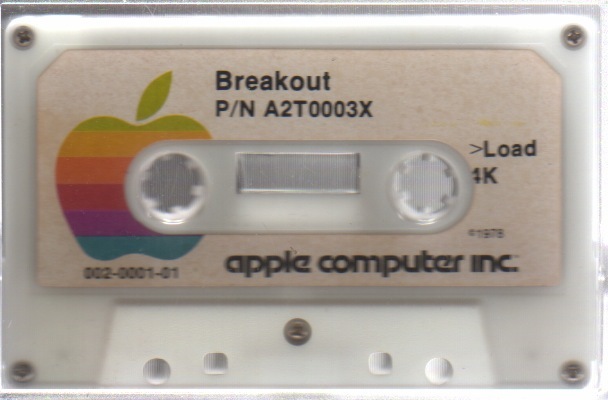 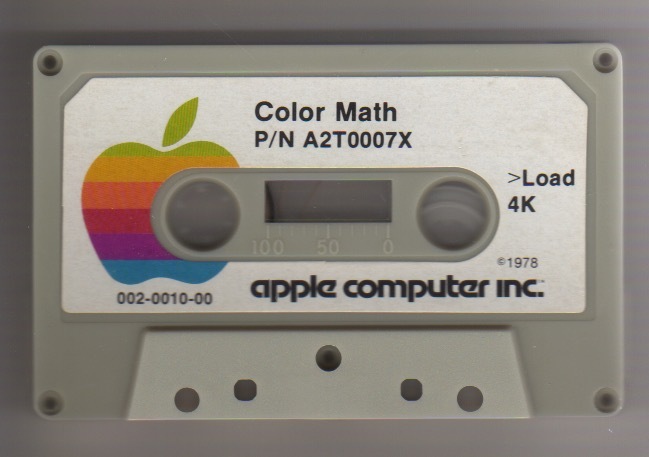 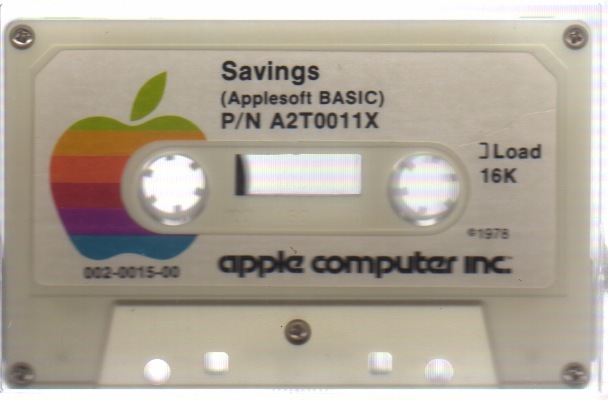 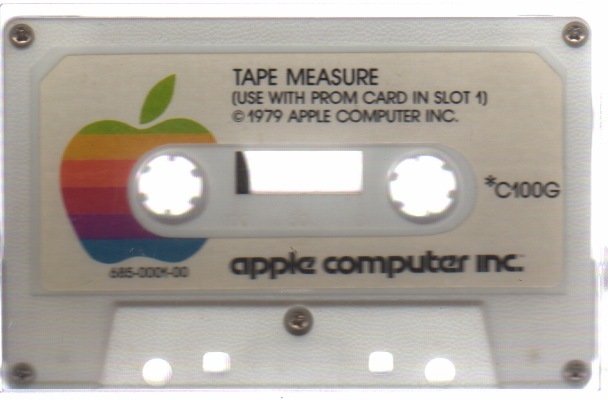 For 48K Apple II systems. 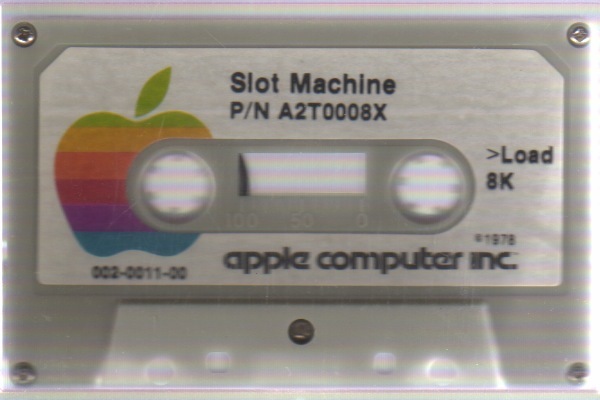 From the money utilities series, p/n A2T0012.